As I write this on a wet, misty day we have moved on from the snow covered and icy roads of the last week, but we have not seen the end of ice and snow as more is forecast. The day is slowly lengthening. Bookings for the summer season are already coming in and tourism businesses will be considering any jobs they need to have done before the season starts. It was great news to hear that Harris and Skye were included in the Lonely Planet Best in Travel 2019 Guide as top destinations in the world to visit. 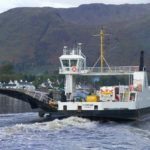 Soon after came the news of a £5 million fund launched by Scottish Natural Heritage to promote tourism in the Highlands and Islands, and improve visitor experience. One of the aims is that the projects supported will help to retain local jobs and services. But, having hailed the good news, what’s all this about a Tourist Tax? It is true that money is required to improve the infrastructure and that over recent years the number of visitors has increased dramatically. However, the question is whether people would want to visit tourist-taxed areas or would seek other destinations? There are already increased business rates even on small businesses. These businesses protect local jobs. Their owners need jobs done at various times and look for local builders, joiners,electricians and other tradesmen. Hotels, restaurants and cafes, for example, need staff. 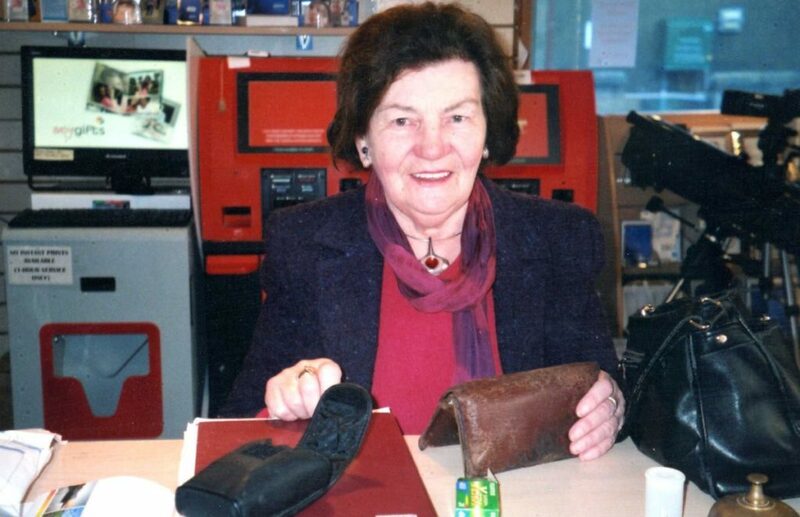 The recent census has shown how the population of the Western Isles has decreased over the years. We need to keep more of our people here. There is a glimmer of hope. 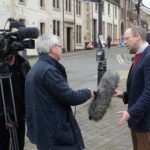 A survey carried out by Highlands and Islands Enterprise in 2018 into the attitudes and aspirations of young people showed, when compared to a previous, similar study in 2015, that increasing numbers of young people want to live and work in the Highlands and Islands,including people living in the Outer Hebrides. 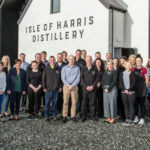 It was uplifting to read recently that the Isle of Harris Distillery has appointed a local school leaver as their first apprentice distiller. The aim of the distillery is to create long-term employment in the Outer Hebrides for young people who wish to remain in the community. To go back to tourism, there are now a number of tourism businesses which have been set up on crofts. They are important as a way to supplement the income on a croft, as was the case years ago when all our villages were busy, lively places with crofts worked, and bed and breakfast accommodation on offer in many croft houses. We are already paying increased business rates for tourism accommodation and an additional (bed tax ) on the visitor does not sound attractive. We need visitors coming into our islands to help provide work for local people and to help us keep our young people on the islands. And let us have an increase in capacity with larger ferries and not a peak time increase in ferry fares, which would also affect our island people.